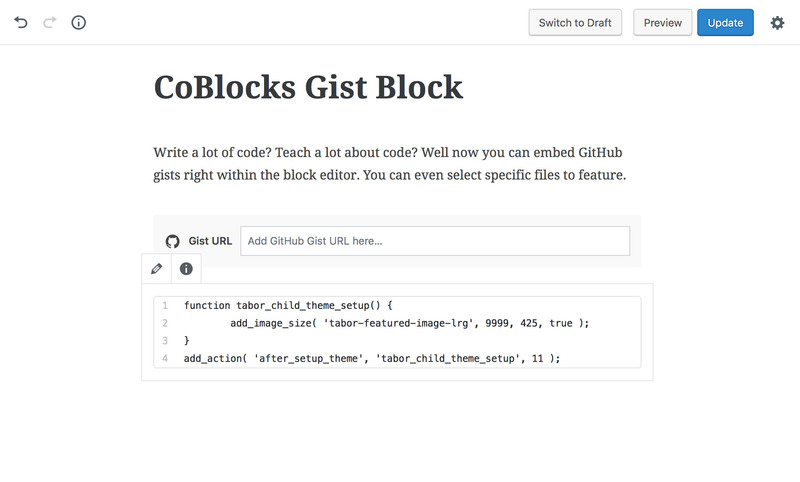 Want to be notified of new releases in godaddy/coblocks-theme? 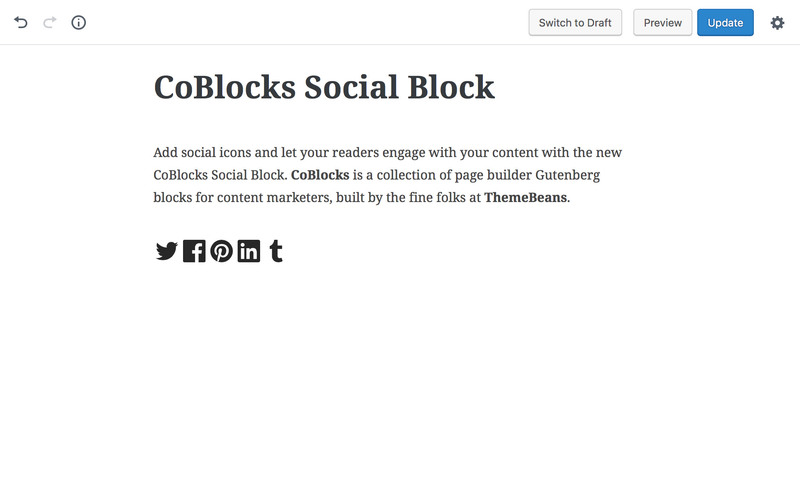 💥 WordPress theme → Download the CoBlocks theme on WordPress.org. 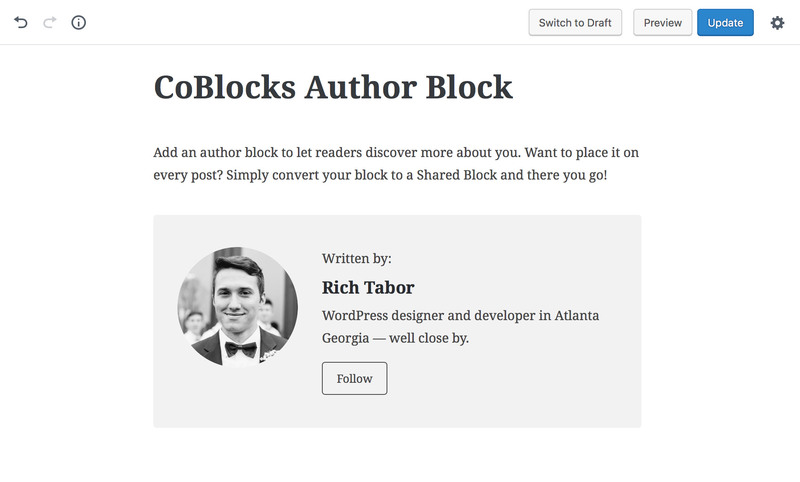 💥 WordPress plugin → Download the CoBlocks plugin on WordPress.org. 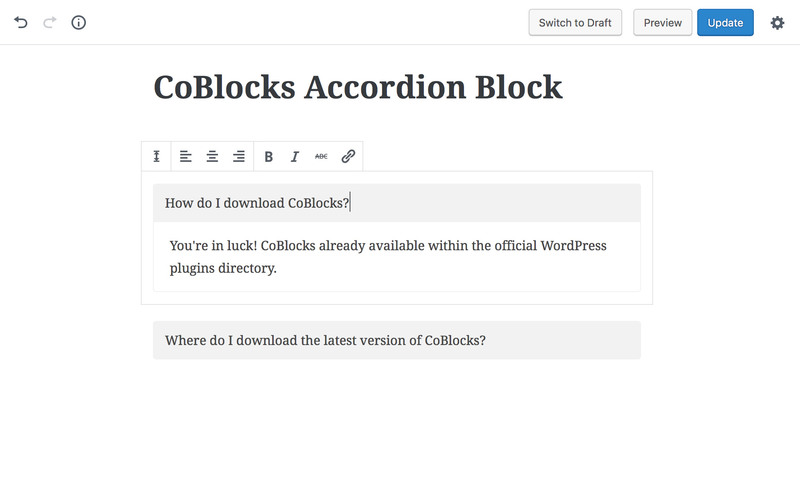 Download and install the CoBlocks theme from the WordPress plugin directory. Run the npm install command to install the theme's dependencies within a /node_modules/ folder. Run the default gulp task for development. Need help? This is a developer's portal for CoBlocks and should not be used for general support and queries. 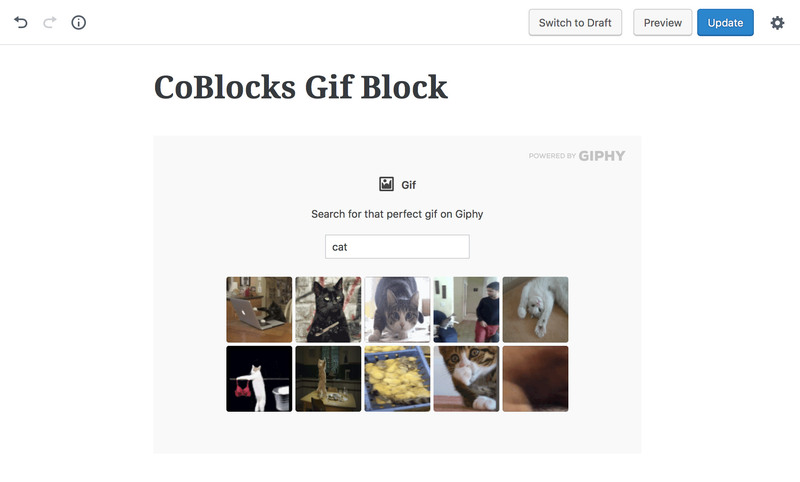 Please visit the CoBlocks support forum on WordPress.org if you need help using the plugin. 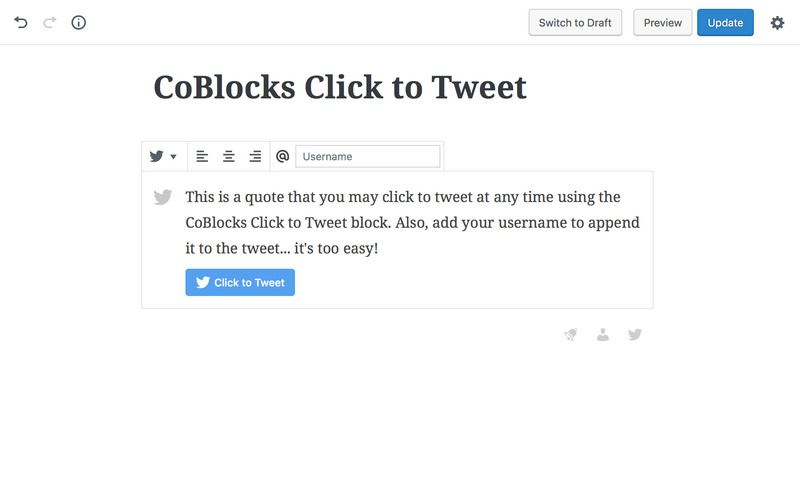 Please read the guidelines for contributing to CoBlocks. Anyone is welcome to contribute!